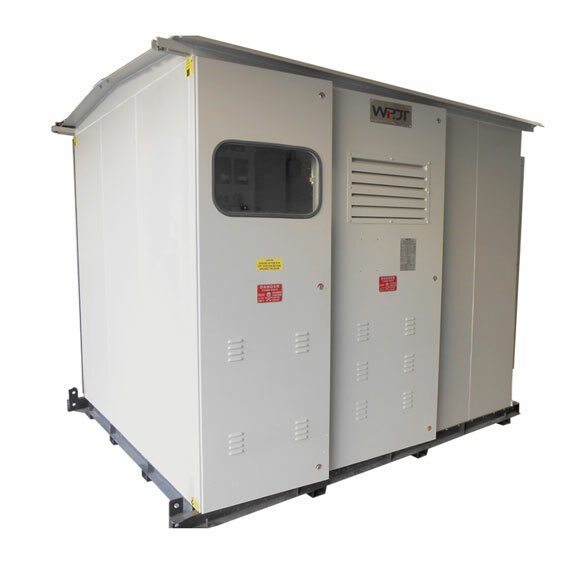 Various modules of Indoor/Outdoor type Compact Sub-Stations with HT/LT switchgears are available. 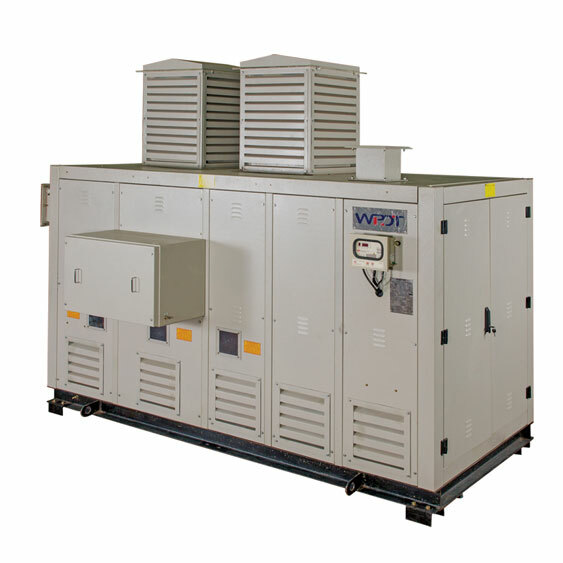 The Compact Sub-Station (CSS) is also known as Packaged Sub-Station (PSS). The Compact Sub-Station is a compact arrangement, which replaces conventional sub-station arrangement consisting of Pole Structure / Platform, Lightening Arresters, Load Break Switch / Vacuum Circuit Breaker, Transformer, Distribution Panel, etc. Cost Effective & Space Saving. No separate room is required. Can be installed Indoor & Outdoor. Tailored Configuration to meet customer requirement. Aesthetically designed to suit the site topography. Easy to install, operate & require very Less Maintenance. Reduced Electrical Losses as CSS is near the load centre. A high degree of Safety & operational reliability. Lesser logistic cost as CSS is delivered as a single unit. Avoids bird/animal/human contact that disrupt power supply.